Ma Kuang’s main clinic in Middle Road emerged in September 1999. Since then, it has deeply plowed its way till today, Nowadays, Ma Kuang has progressed with 20 over TCM clinics and TuiNa centres distributed islandwide. Ma Kuang has already established a trademark in TCM chain setup. “Looking, smelling and hearing, questioning and palpating” are the four diagnostics of TCM to observe the health condition of a patient. 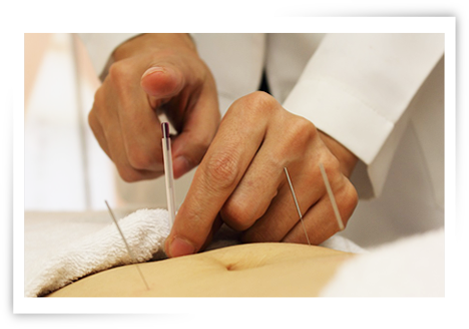 Ma Kuang specializes in TCM treatment under the leadership of a professional brand. On a basis of Chinese and Western medical science, in conjunction with medical knowledge and rich practice experience. Treatments as below are provided. We are committed in providing high quality products, with the launch of more than 20 types of Ma Kuang branding healthcare products and introducing hundred types of Chinese medicinal powder and Chinese proprietary medicine. Ma Kuang’s manufacturer factory obtained “Good Manufacturing Practice” (GMP) authentication and passed Health Science and Authority (HSA) appraisal and approval. 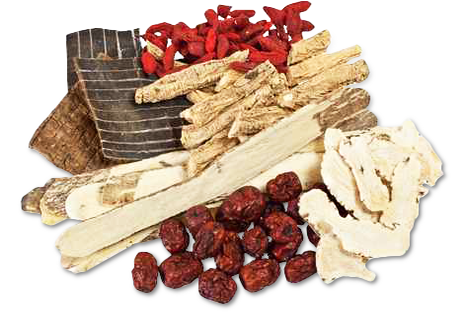 You can find the high quality products in all Ma Kuang’s Singapore TCM clinics. By modernization of traditional Chinese medicine and discriminating process, Ma Kuang is committed to promote the philosophy of TCM worldwide and hopes to help the public to “walk out” of their illnesses and enjoy a healthy lifestyle at the same time. 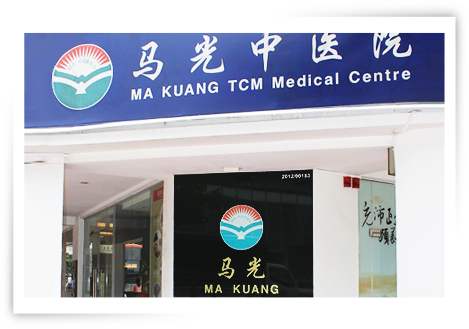 Ma Kuang provides a reliable and high quality one-stop TCM clinic and healthcare services network to the public to become one of the leaders in industry. Ma Kuang has established a professional branding image and has obtained a good branding reputation.